Neous' designs are inspired by modern art, but there's more to them than meets the eye - they're so comfy, too. 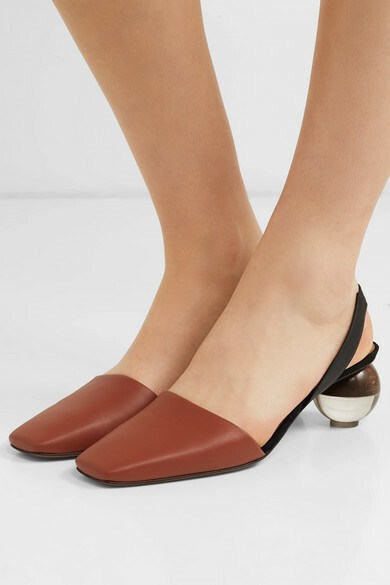 These 'Lancastrela' pumps have been made in Italy using supple leather. 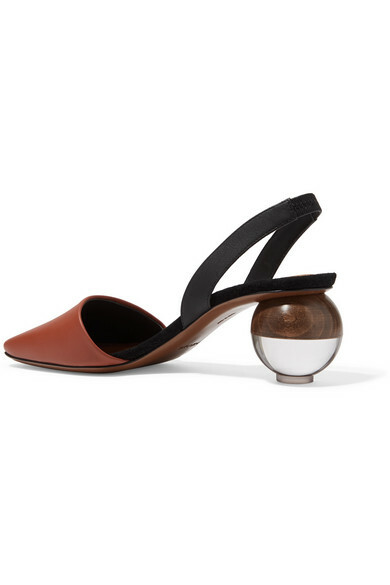 They're set on low spherical heels hand-carved from beech wood and clear acrylic. 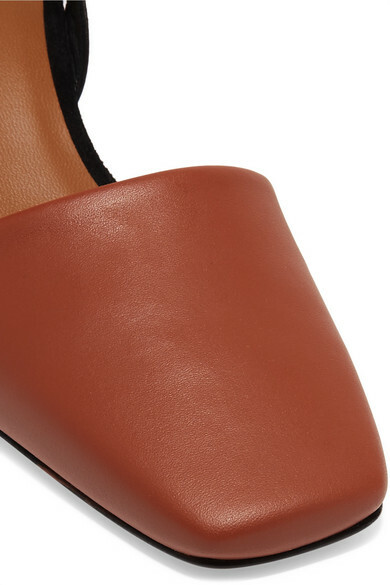 It'll be easy to match your bag to the black slingback straps. 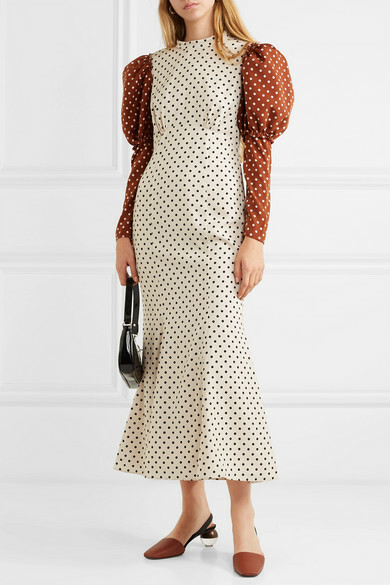 Shown here with: REJINA PYO Dress, BY FAR Shoulder Bag, Leigh Miller Earrings.